Is Kenau on Netflix United States? Sorry, Kenau (2014) isn't available on Netflix United States, but is available in a different country. 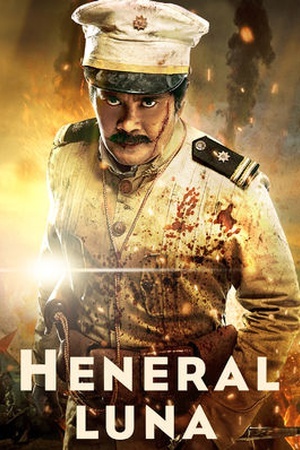 While she fights a heroic battle against the Spanish besieger with her female army, Kenau, driven by hate and sorrow of the execution of her youngest daughter, is threatened to also lose ... Galvanized by the execution of her daughter, widowed shipyard owner Kenau leads a desperate defense of her city against Spanish invaders. 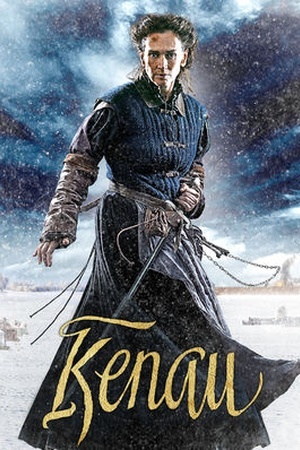 Check the Kenau (2014) trailer!